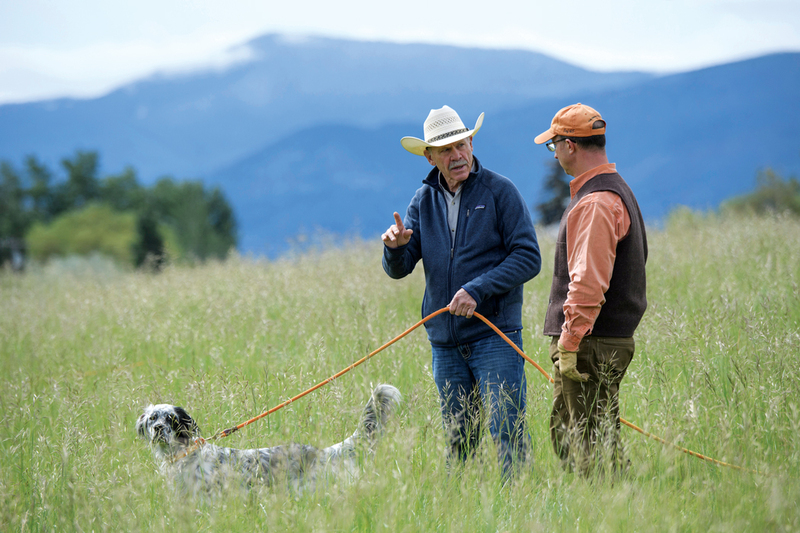 I just finished a Bird Dog School for owners and their dogs in Bozeman, Montana, the last of seven I held in the first half of 2017. While flying back to Thomasville, Georgia, I reflected on the dogs and owners who attended the three-day workshop. In this school seven breeds of dogs were represented: pointer, setter, griffon, German shorthaired pointer, Brittany, Labrador retriever and springer spaniel. All of the dogs that attended will develop into hunting dogs that the owners will enjoy fun, productive days in the field with. That said, every one of the dogs will have to overcome problems to become the gundog the owner hoped for when the pup was first brought home. 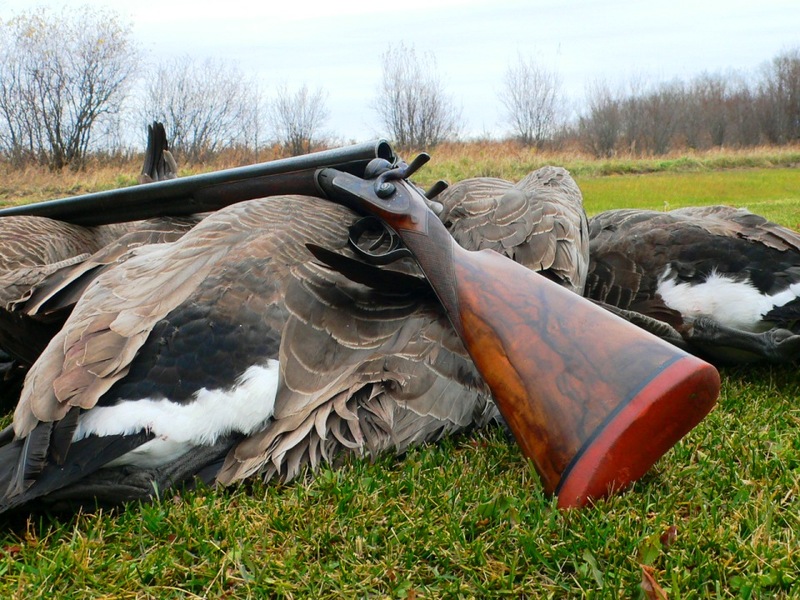 The problems ran the gamut: from being out of control in the field, to not holding point, to taking out birds, to gun sensitivity, to general apprehension. Of course, none of the dogs exhibited all of the problems; rather, they had them collectively. And in each case the problems were not genetic; they were environmentally caused. And each of the problems would have been preventable if the owner had had a better understanding of a few basic rules of canine behavior and how dogs learn. This is not meant as a criticism of the people at the school; they simply did not know or understand the importance of The Deadly Sins of Dog Training. I use positive reinforcement for teaching a new behavior. A few of the dogs were soft on birds or had problems with the flush. Some lacked intensity on point despite good breeding, because they had been corrected around birds and did not understand why the corrections had been administered or how to prevent similar corrections in the future. Because dogs are place oriented and will associate a place with an effect, the dogs were afraid that when the scent of a bird was in a place, something bad was going to happen. Among the bible rules of dog training: A dog must understand why it is being corrected and know a solution to avoid the negative in the future. If a dog does not know why it is being corrected, apprehension is a common result. It is extremely difficult to train a dog to higher levels if the dog is afraid that something bad is going to happen. Once a dog has formed an association that it perceives is real, we cannot say, “Forget it. I made a mistake.” Dogs do not forget, and we do not have a delete button to undo an association the dog has made. Several of the dogs were apprehensive when a bird was flushed. Two exhibited nervousness when a bird flushed because they anticipated that a shot would follow. Two others had difficulty with flushed birds due to improper use of remote bird launchers. One had experienced a bird launched in its face, after which it had wanted to leave the area whenever it heard the sound of a launcher—even from a distance. The other had begun to chase when a bird was launched and had received a correction. The owner had thought he was correcting for chasing, but the dog had associated the sound of the launcher with the correction. The dog did not understand that chasing was the behavior that the owner had wanted to correct; it perceived the sound of the launcher and the flushing bird as the cause of the correction. In addition this dog had not had proper foundational work, and the correction was not consistent. Sometimes it chased and was not corrected; sometimes it chased and was corrected. The result was a dog that was confused. A few of the dogs associated check cords with correction. Instead of associating that when the check cord was attached they were going to have fun and do bird drills, the dogs associated that they would be jerked if they did not heel. This handicapped the teaching of patterning, turning on a whistle command, point drills and steadiness to wing & shot. Each of the problems encountered are problems I see at a lot of my schools. Fortunately a bird dog with good genetics is resilient, and most times the problems can be fixed. But if the incorrect modus operandi is continued, the problems may become permanent. Luckily none of the dogs in the Montana school are lost causes. It will require some changes of habits and thinking by the owners about how dogs learn, but they have a program now and should enjoy success. ► Not fully understanding association and cause and effect as perceived by the dog. ► Variable reinforcement. Correcting a dog for a specific unwanted behavior sometimes and not others. It is much worse if the dog is sometimes corrected for a behavior and other times rewarded for the same behavior. ► Repeating a command. If the owner says a command more than once and there is no correction for the dog not responding to the command when it is first given, that is variable reinforcement. The goal is to train a dog to make an effort to respond in a timely manner to a known command or cue. ► Correcting a dog when the dog does not know why. If the dog does not know what behavior resulted in a correction, it cannot know how to avoid the negative. If the dog does not have a solution for avoiding the problem, apprehension is a common outcome. An apprehensive dog is a difficult student. This is why it is imperative to teach the dog what the command means before administering corrections for non-compliance. Behaviors are not better taught by teaching with negative reinforcement. I use positive reinforcement for teaching a new behavior. I incorporate avoidance training with negative reinforcement in the training program only after a command is known in order to teach excellence in the dog’s response. ► Free lunch. I reward my dogs a lot. I reward them for giving an effort. They give me something, and then I give them something. Handing out paychecks for no reason creates a dog that does not try to comply. This inevitably leads to having to put more pressure on the dog, not less. Any program that results in having to apply more pressure will lead to a lack of both style and a willingness to learn. For more training articles or information on the George Hickox School of Dog Training, visit georgehickox.com.